I'm trying to track down all the Methodist Churches that have ever existed in Sheffield. So far I've got over 100. 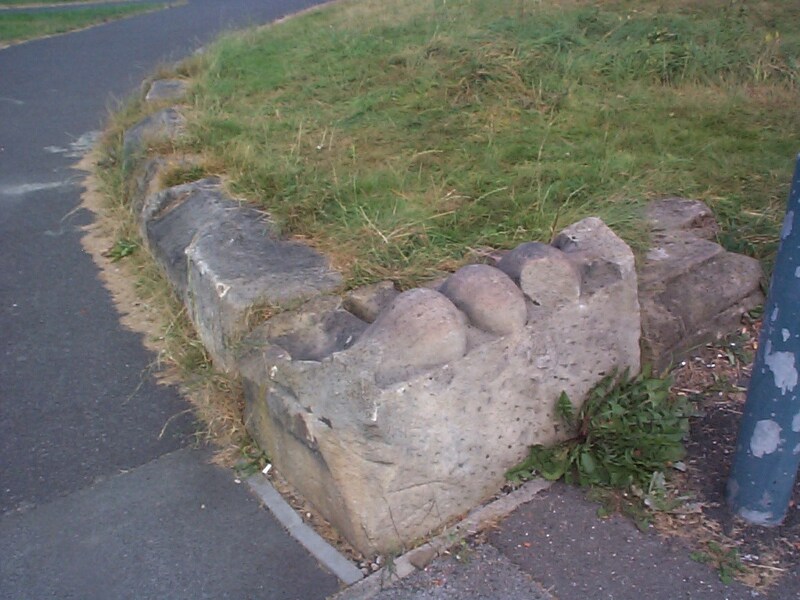 Here's Anns Road, St Andrews, in Heeley, now used by the Chinese Church in Sheffield. Any one got any more? ... and here's Trinity Mission, Broadfield Road - now an antiques place. 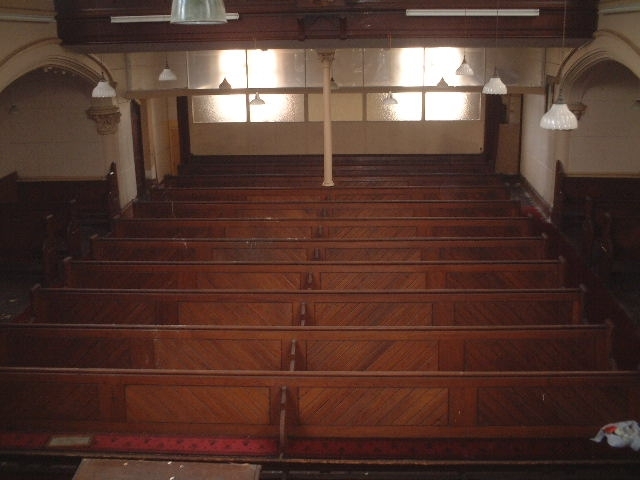 â€œTrinity Mission Hall was so called because it was sponsored by Trinity Highfields and remained linked with the parent chapel throughout its life. Here's all that's left of Oak Street. It burnt down in December 1947! Enjoying these. Many Thanks and Welcome to the site. This is the Sunday School at Bethel, Cambridge Street. 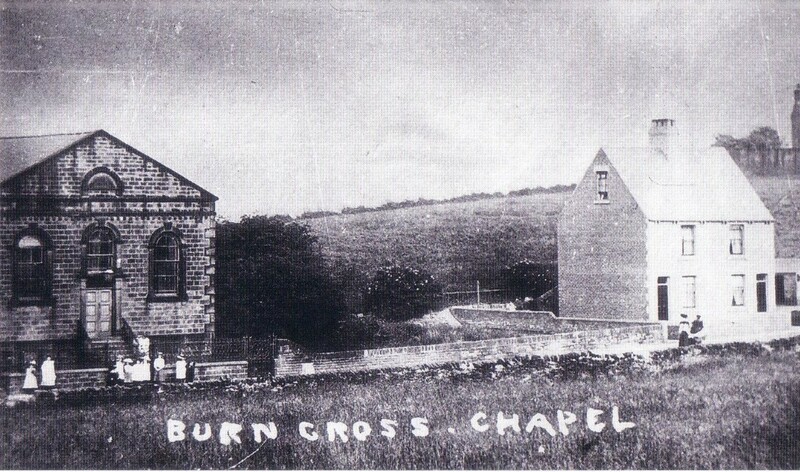 The Chapel was next door to the right. You can still see the organ pipes. 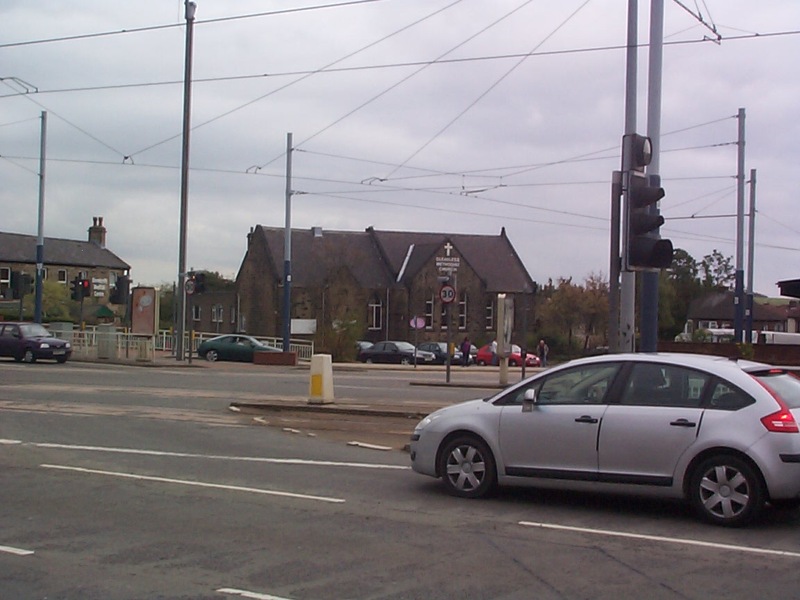 The Methodist Church was on the right, opposite the new Ecumenical Church on the corner. Again there are pictures elsewhere on the internet of when this was very rural. It's a bit different today! the first, Sharrow "New Connexions" http://www.picturesheffield.co.uk/cgi-bin/...uresheffield.pl which is situated just down the hill from where I live ( the church's correct addess is sharrow lane) the picsheffield photos above were from 1906, when the larger sanctuary was opened, after the original new connexions chapel proved too small for the burgeoning congregation. it grew even more after franklin Street, south street and John street methodist chapels' congregations were joined with it after they were destroyed by bombs in the war. 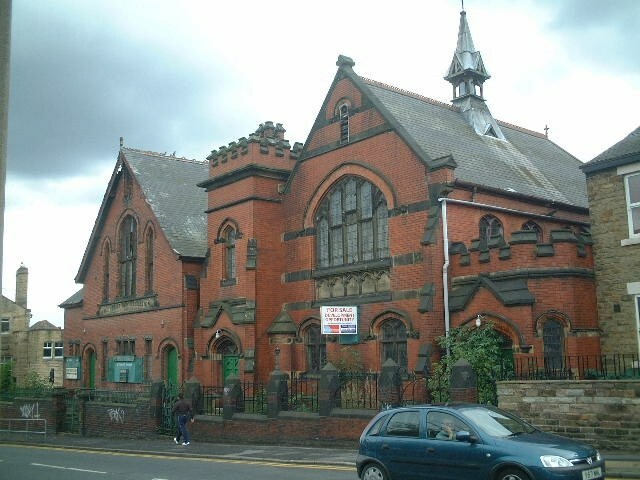 the other methodist church, built at pretty much the same time, (1880s/ 90's) is technically on Vincent road. 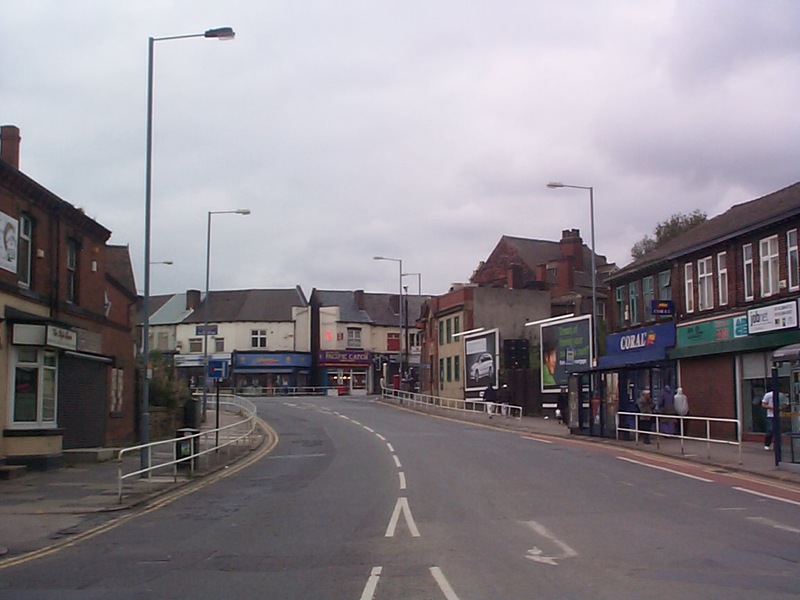 bit is on the corner of both roads, near their junction with Abbeydale road. It became a Sufi Mosque until recently. Sharrow St Johns was part of the "Brunswick" Circuit. 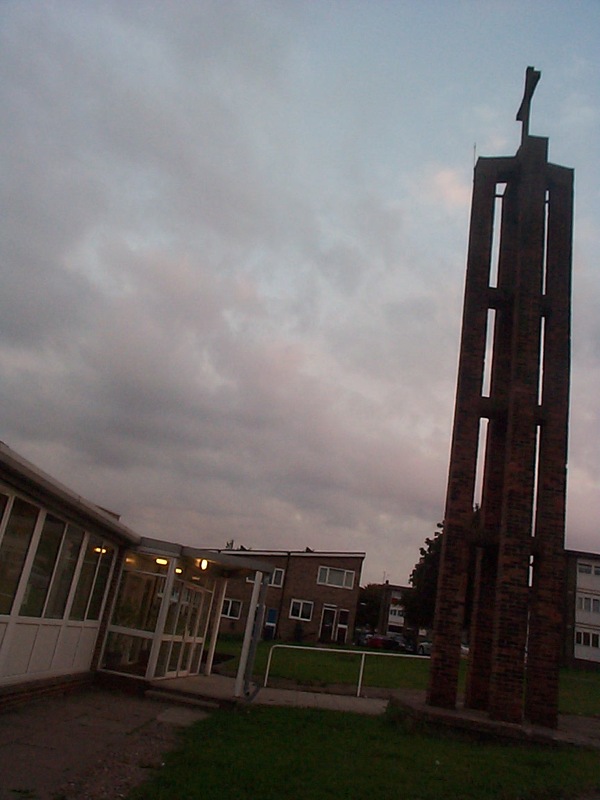 the churches in this circuit included Greenhill Meth, Gleadless Valley Meth', Brunswick Trinity (which became an LEP- Local Ecumenical project) and joined with St Barnabas Highfield to form one congregatin. Mount View methodist chapel at Norton. I believe Victoria Methodists on Norfolk Road in the Park district is also part of this circuit. Banner cross Methodists was part of a different Circuit, one which included the Wesleyan-Meth at crookes, and the Broomhill Methodist church. 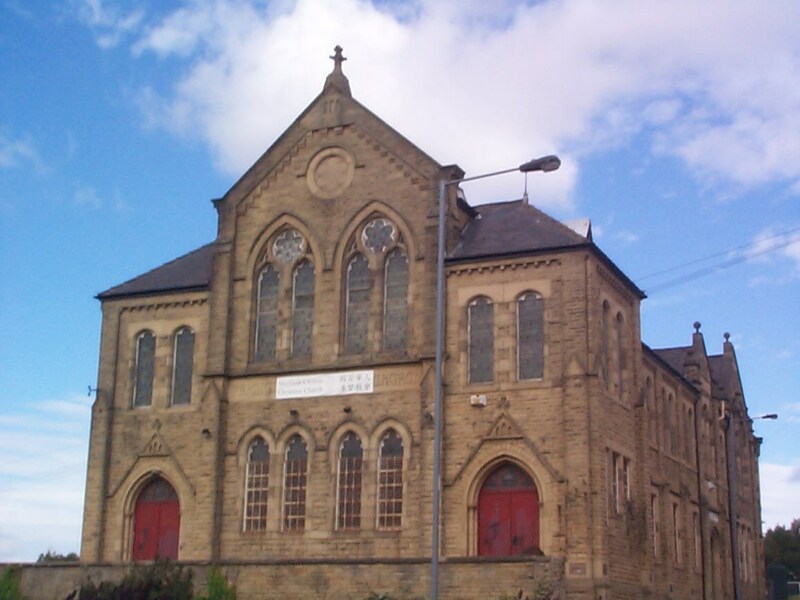 The pentecostal-y church , the "Kings Centre", currently occupy the old nether edge methodist church building, on Union Road. 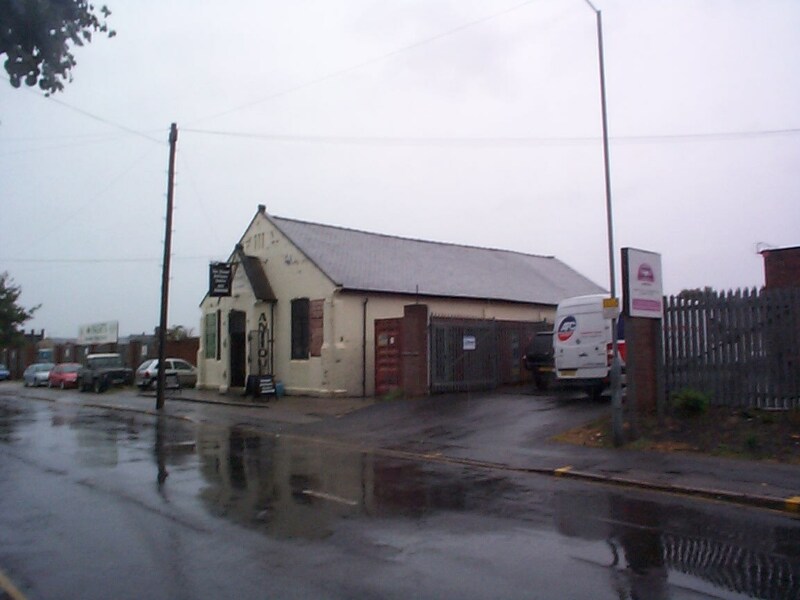 there was a methodist church building on Edenhall road, Arbourthorne, which is now used as a community centre and adult ecucation facility. In crookes, there is the Wesleyan Methodist church which I have already mentioned, and another Chapel, nearby which is now remodelled internally as an Architects offices. They had a very similar hexagonal design. I can't swear to it, but I think the Mother of God Catholic church on abbeydale road may have been a Methodist church when it was originally built. I know the URC had the building immediately next door, which M-O-G have now taken over as the parish centre. there were a number of methodist churches in the pitsmoor/ burngreave/ wicker area. The only one of which that still exixts is pitsmoor methodist church, nad even that was demolished and replaced by housing and a newer chapel in the 60s/70's. there was a methodist church on the corner of crookesmoor road and howard road in walkley, and another one a little higher up . Here's some I've taken of Sharrow St John's on Sharrow Lane. Including a couple of the inside of the building which has been condemned as an unsafe structure. 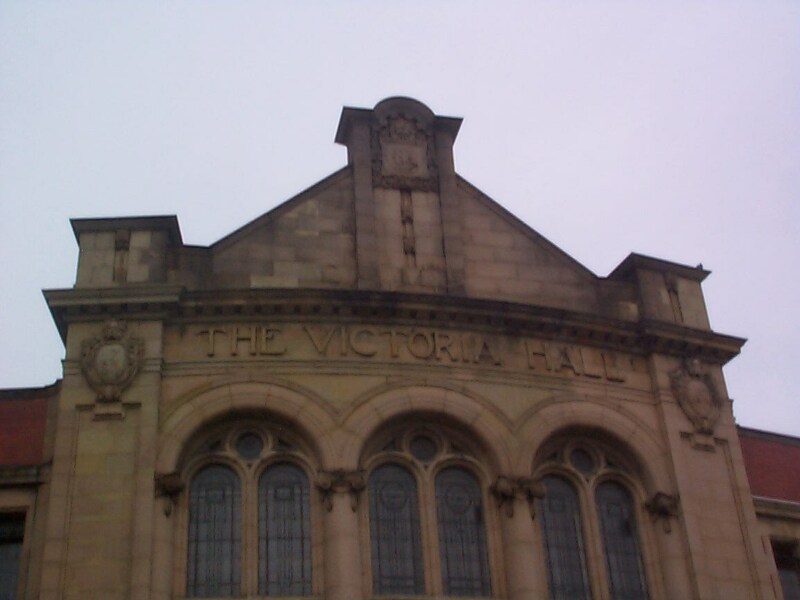 Victoria Hall on Norfolk Street isn't in the same Circuit as Greenhill, Woodseats and Highfield Trinity (Brunswick). It is its own little (only the one Church!) Circuit. It replaced an older building which dated from 1780. John Wesley himself led the opening services, his 25th visit to Sheffield, aged 78. 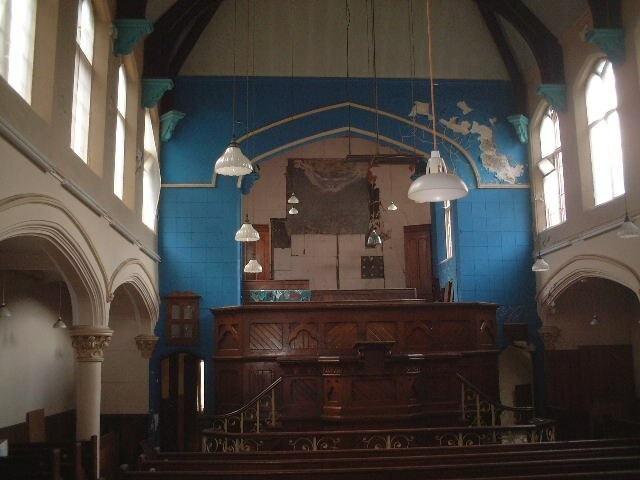 Can anyone supply a photo of Lopham Street Methodist chapel? 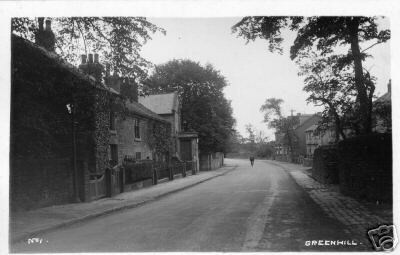 In the Grimesthorpe area there was "Wesley Hall" located on Wincobank Lane. This closed in the 1970's I think. 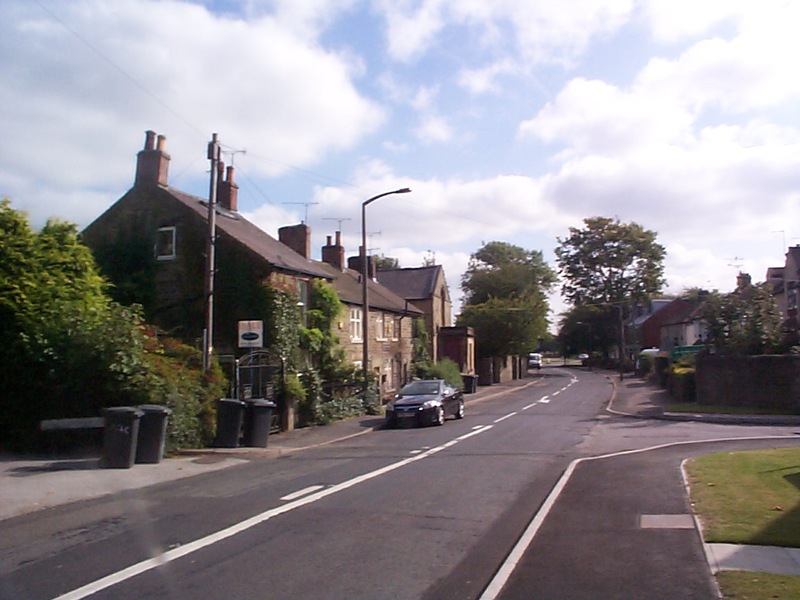 There was also one on Grimesthorpe Road on the hill near the Grimesthorpe end. I think this closed earlier, around the 1960's. I've looked on the PictureSheffield site. Lopham Street isn't listed under the L's. Is it hidden somewhere else? Hunsley Street United Methodist Church. The archives have records for 1878 â€“ 1949. Grimesthorpe Road Primitive Methodist Chapel. Again, in the Archives there are baptismal records for 1935 â€“ 1972. 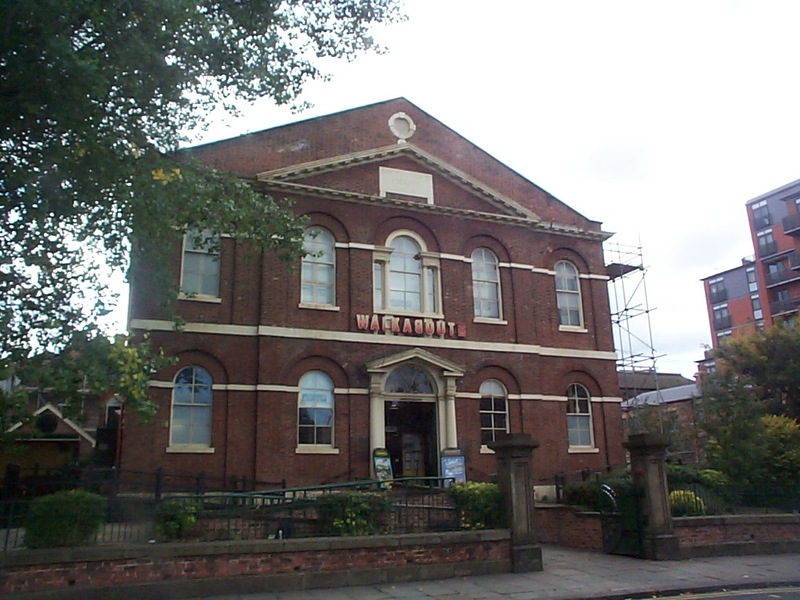 Wesley Hall, Wincobank Lane. 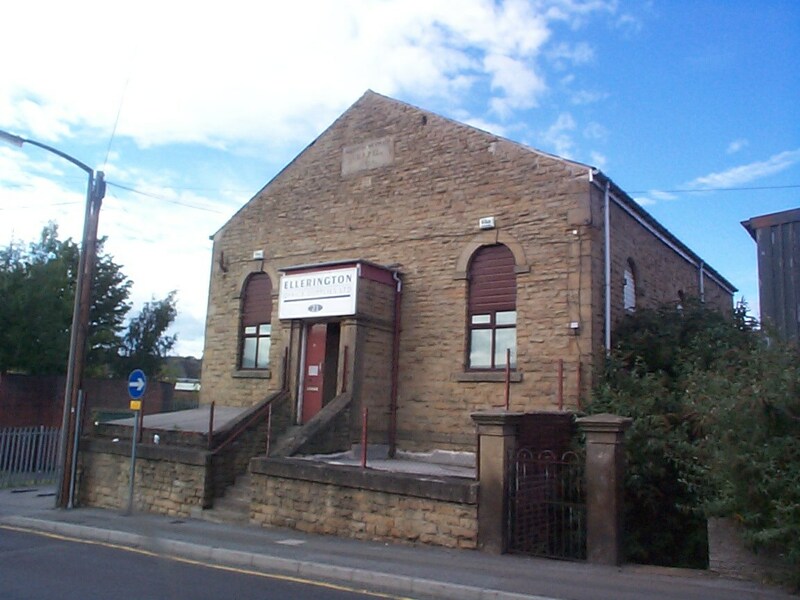 The â€œPicture Sheffieldâ€ website also calls it Grimesthorpe Wesleyan Methodist Chapel, Wincobank Lane. 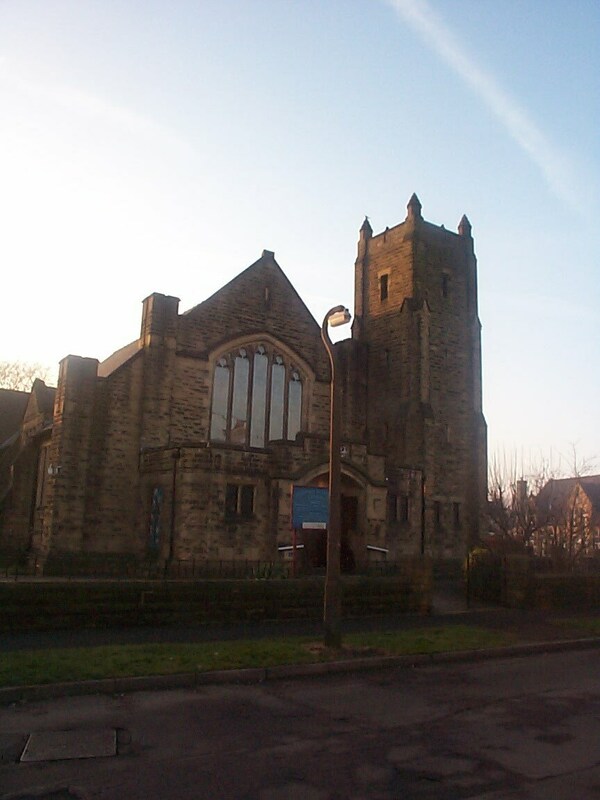 Trinity Methodist Church, Grimesthorpe, Birdwell Road. There are pictures of Wesley Hall and of Trinity Birdwell Road, but I can't find anything on the first two! Greenhill first appears on a Methodist preaching plan as a place of worship in the year 1797. The first worshippers probably used a local cottage or farmhouse for their meetings, until they built their first chapel in 1823. The date stone bearing the words â€œWesleyan Chapel 1823â€ can still be seen in the end wall of the Old Chapel facing Greenhill Main Road. 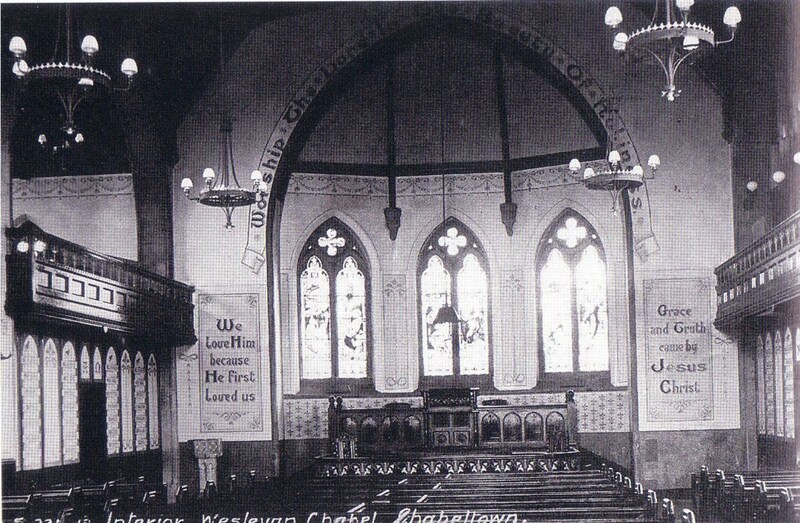 The chapel was renovated in the 1880â€™s and a schoolroom added at the back in 1904. 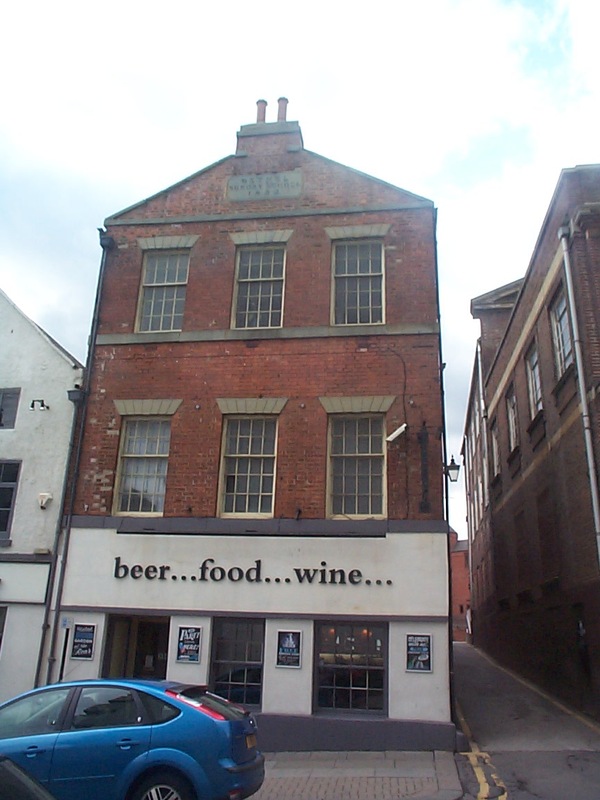 Bridgehouses Wesleyan Chapel, at the junction of Rock Street and Chatham (formerly Chapel) Street. Demolished 1878. The photo of Lopham Street on Picture Sheffield is under a search for "Lopham and Street" under "Advanced search" and its called "Brunswick Methodist Free Church, Lopham Street". 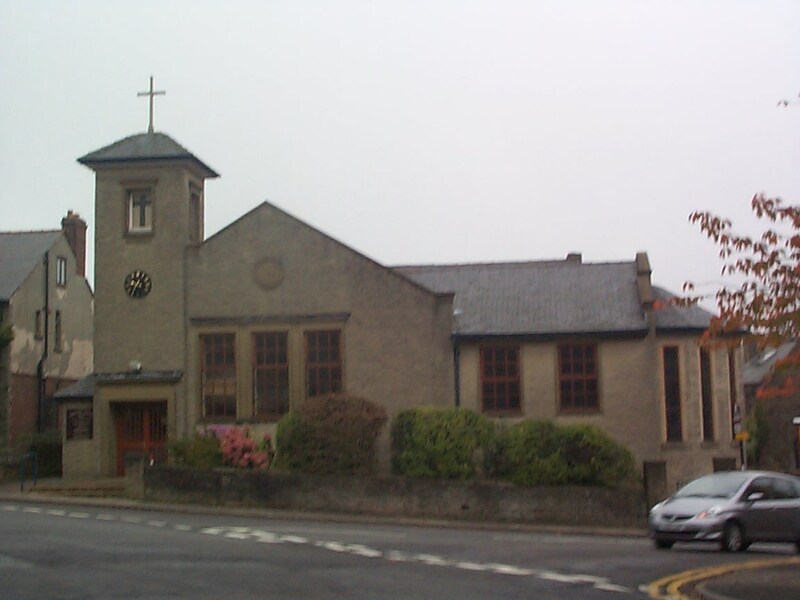 I went to Grimesthorpe Wesleyan Reform Chapel and I seem to recall that the Methodist Church on Birdwell Road was in fact a house church , (ie not built as a church) bought to provide a place to meet following the closure of Wesley Hall and Grimesthorpe Rd. This was done as part of a large process of change under the banner "Sheffield Inner City Ecumenical Mission" set up by Dr John Vincent the Methodist minister who ran it and who was to become President of the Methodist Conference sometime later I think. After it was destroyed by fire, the congregation moved in with Anns Road. 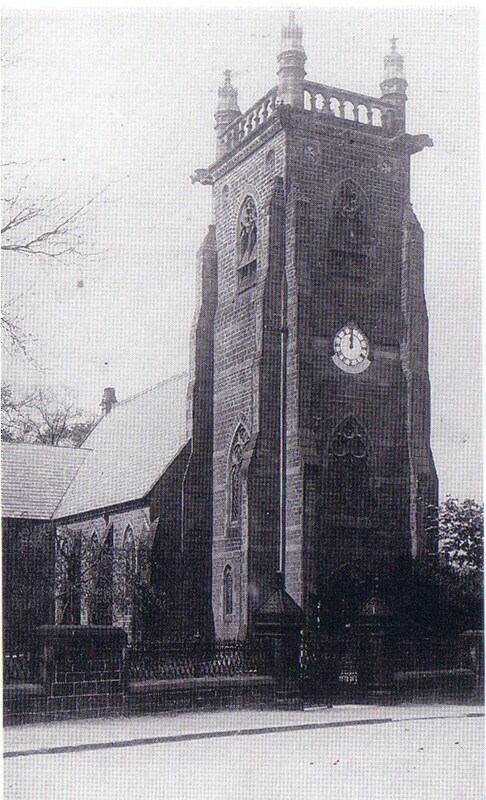 The combined church was then called St Andrews until it was sold to the Chinese Church.